Often, but particularly during weather like the storm that battered us last week, I find myself day dreaming about time I spent in Australia back in 2005. One of the things I loved about Australia was the truly fantastic food on offer – particularly so in Melbourne, which was my favourite city. 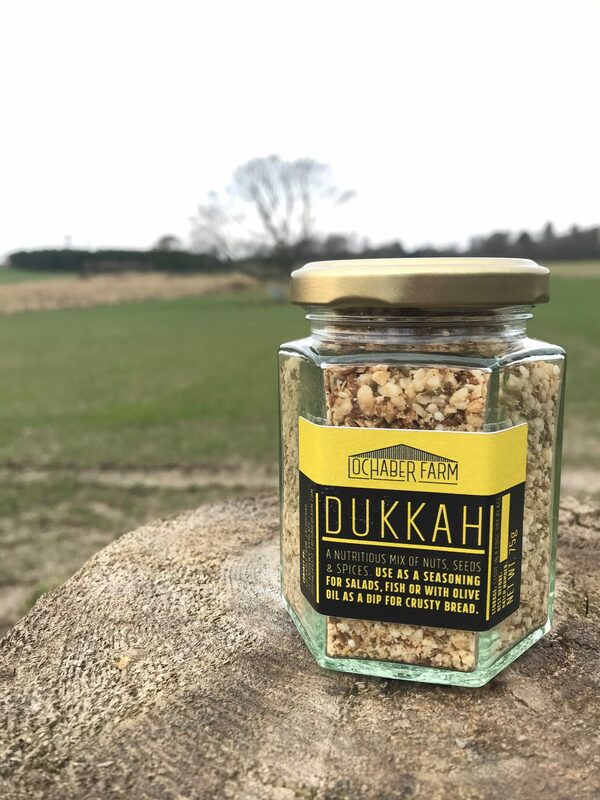 One of my best food memories is dukkah – originally from Middle Eastern countries this is a mix of nuts, seeds and spices blended together. It can be used in a number of different ways – often when you ordered a drink in Australia it would be accompanied by some bread, olives, a dish of olive oil and dukkah for dipping. 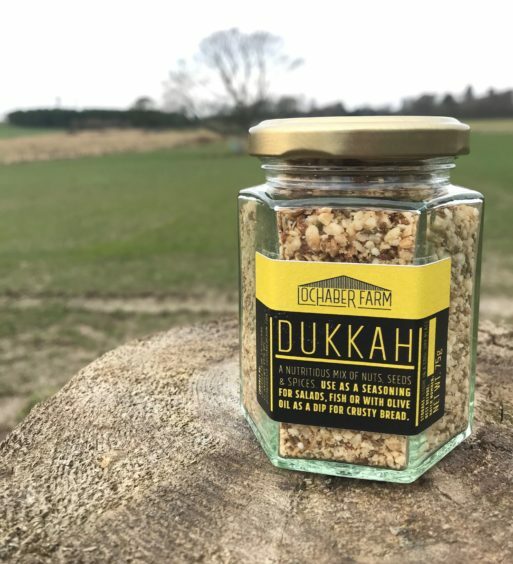 Here at Lochaber Farm, we have started producing our own unique dukkah which is equally good used in salads, sandwiches, on top of hummus or guacamole, or to add flavour to boiled rice to accompany a curry. 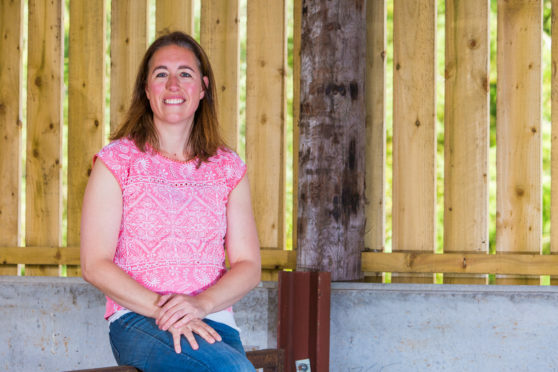 Using it to replace straight salt means you get an interesting flavour combination while using less salt, so it has a positive health benefit too. 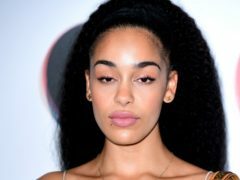 However, my personal favourite is the combination of a torn-up sourdough loaf, a dish of olive oil and a dipping plate piled up with dukkah – when I have this I can almost taste the sunshine from Down Under. 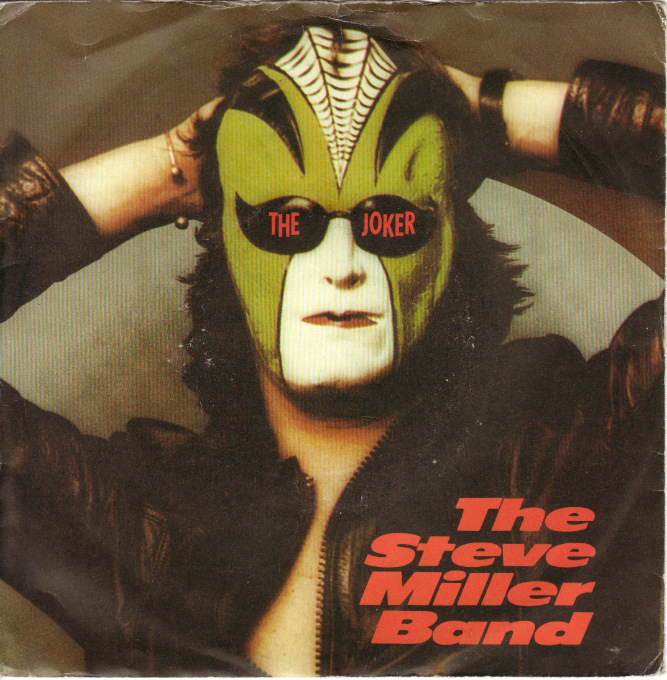 The Joker by Steve Miller band, which is a track that reminds me of Australia.